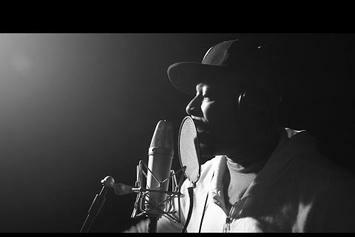 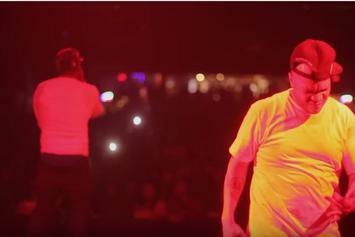 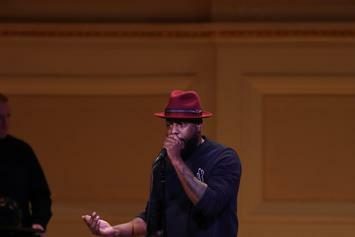 Talib Kweli & Styles P showcase some dope chemistry on "Poets & Gangstas." 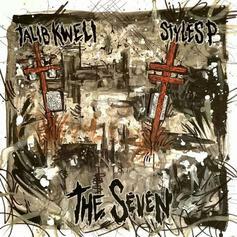 Talib Kweli & Styles P Announce Release Date & Tracklist For Joint Project "The Seven"
Talib Kweli and Styles P's "The Seven" drops next month. 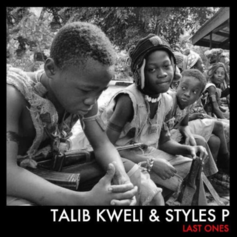 Talib Kweli and Styles P hook up on "Last Ones."